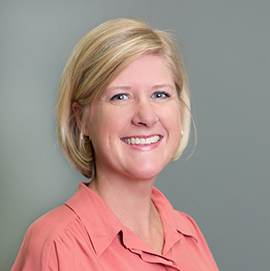 Jenny is a Family Nurse Practitioner with over 16 years of experience in the field of Family Practice Medicine. She received her undergraduate degree from the University of Tennessee Knoxville and her Masters degree, in certified Family Nurse Practitioner from Carson Newman. Prior to being a Family Nurse Practitioner she spent 6 years in emergency medicine. As a Family Nurse Practitioner she is practicing medicine under the supervision of the doctors at Summit Medical Group at Deane Hill and Northshore and is conducting physical exams, diagnosing and treating illnesses, ordering and interpreting lab tests and advising patients on preventative care and chronic disease management. Jenny is a mother of 3 young children and married to a firefighter/paramedic. In her spare time she enjoys spending time with her family and church activities. She enjoys walking and attending her children’s sporting events. Courtney Garrett, FNP-C Trey Bowland, P.A.